I can organise the best ever tours to go perfect with the Mongolian culture, and lifestyle. 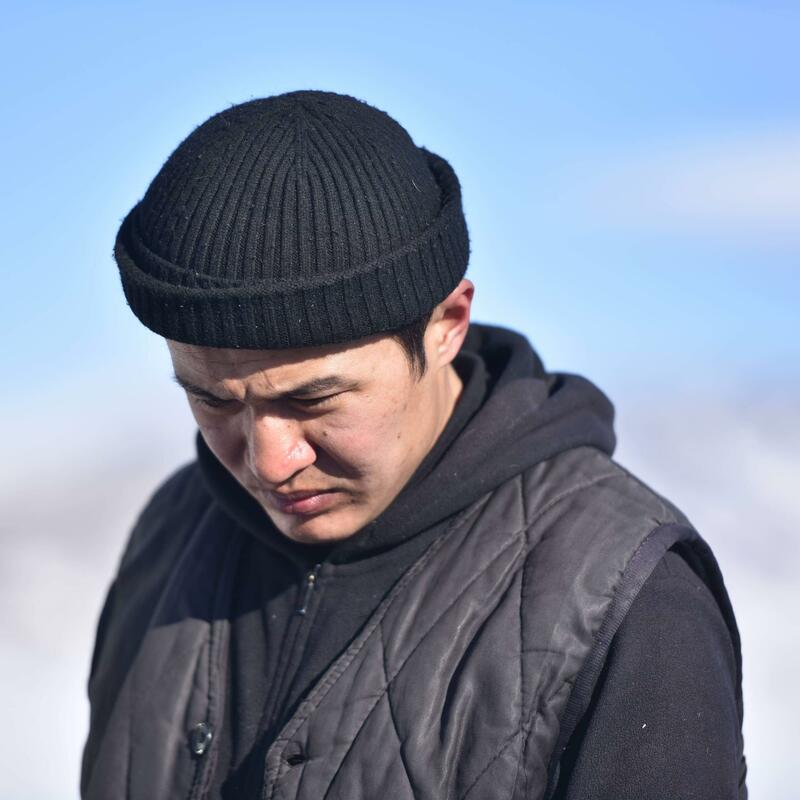 I am a seven generation eagle hunter and a professional guide from Western part of Mongolia which is the home to one and only eagle falconry and the highest in Mongolia, the Altai-Tavan Bogd mountain, plus many more wonders to be felt. 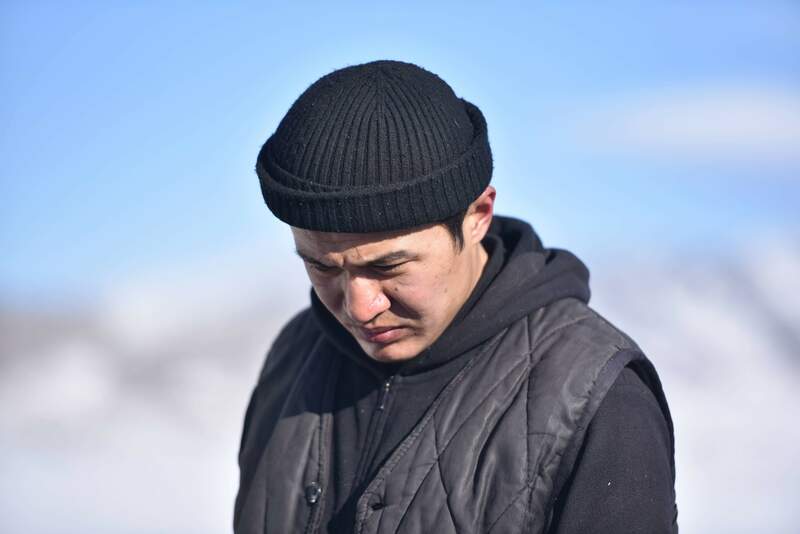 I was raised in coutryside, so I am no stranger to the Nomadic life of Mongolia. I have bachelor degree in Tourism management, and i also speak Turkish, Mongolian, Kazakh and Russian.